1. Full HD Resolution, capture outstanding 1080P HD videos and 12 MP photos. 2. Wide Detection Angle, 120° lens angle and 110° PIR angle with 15m PIR distance, provide you with more details. 3. 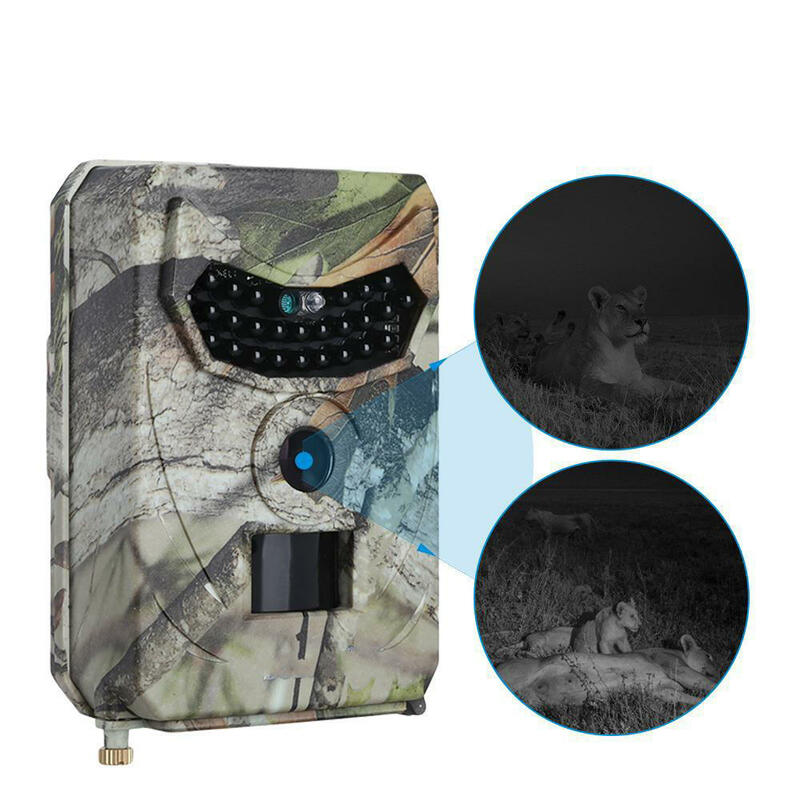 26pcs 940NM Black Lights, allow taking photos or videos up to 15m distance even at night.